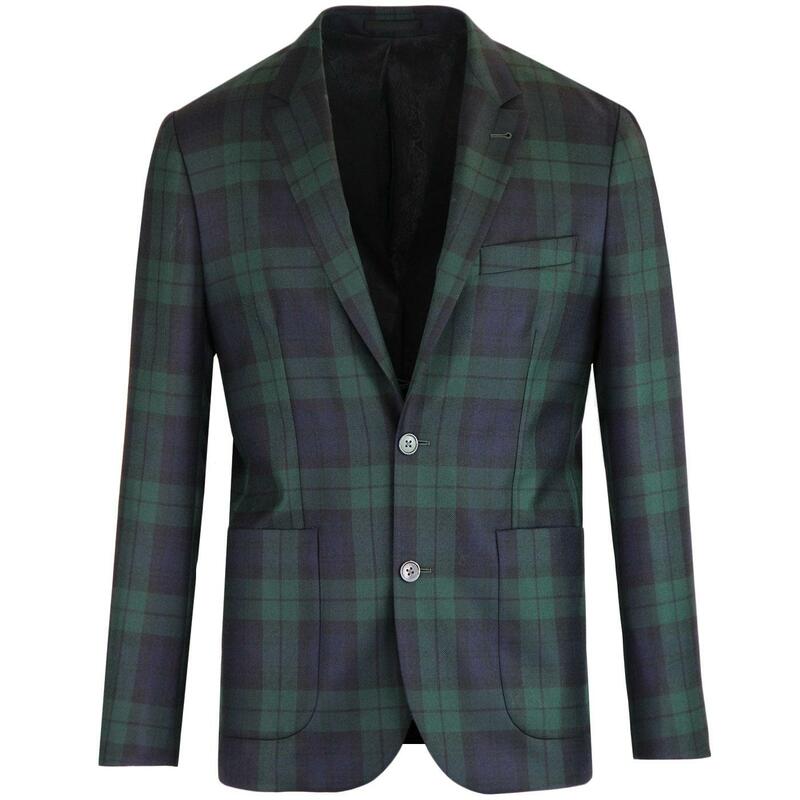 Pretty Green Black Label Abraham Moon check suit jacket in green. 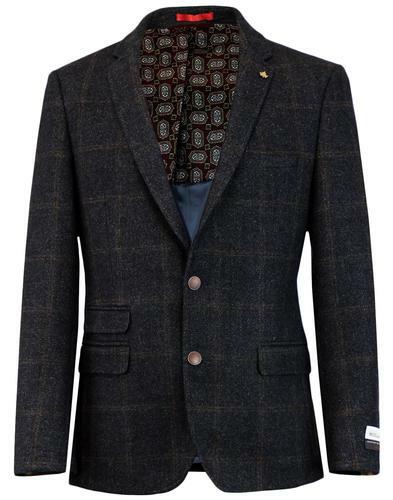 This simple two button check suit blazer is crafted from wool fabric woven in England by Abraham Moon. Featuring retro notch lapel, 2 button single breasted fastening and deconstructed patch pockets to sides. 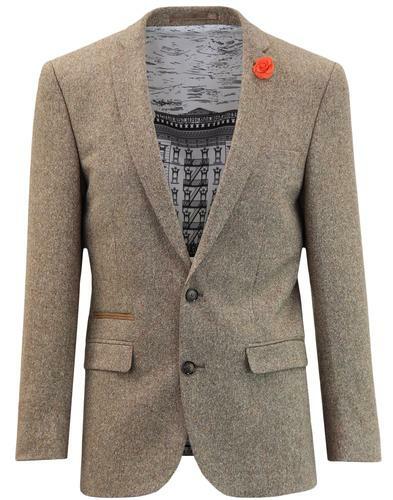 The blazer is expertly finished with subtle Pretty Green paisley lining, left side breast pocket and side vents. Why not team this Pretty Green Black Label check suit jacket with the matching retro slim leg trousers to create an awesome 2 piece mod suit. - Pretty Green Black Label men's 60s mod wool check suit jacket in green. - 2 button single breasted fasten blazer. - 2 patch pockets to sides. 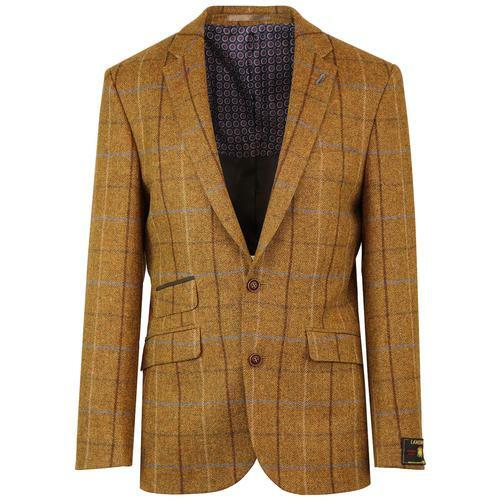 - Crafted from wool fabric woven in England by renowned mill, Abraham Moon. - Pretty Green signature paisley lining. 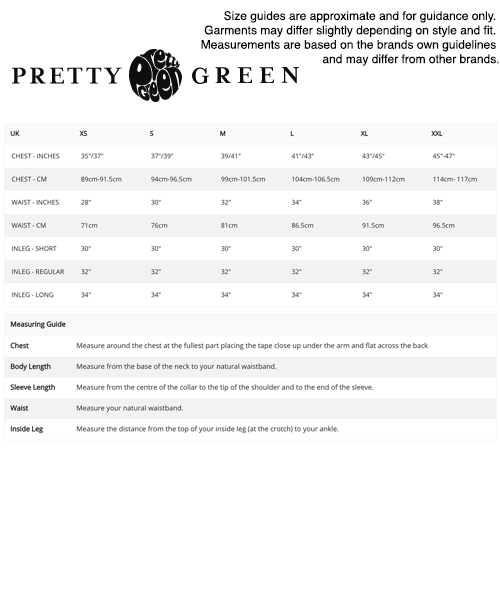 - Part of The Pretty Green Black albel Collection. 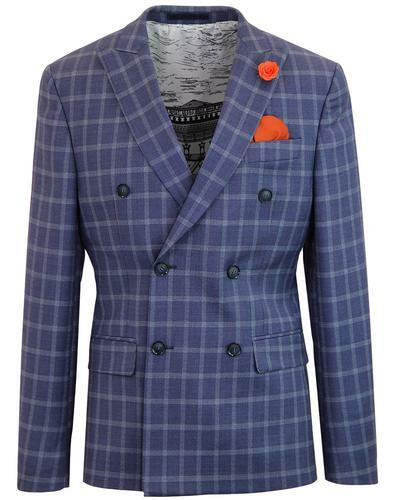 - SKU: A8BMU81130031 Wool Check Suit Jacket. Composition: Shell: 100% Wool, Body lining: 50% Acetate 50% Viscose, Sleeve lining: 100% Viscose.